Enter your details below and we'll contact you to discuss your project. 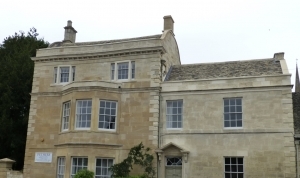 Based in the Cotswolds, Pethers of Burford have over 100 years of experience in building and restoring historical properties. 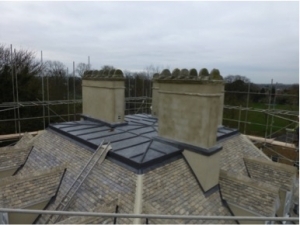 We undertake a wide variety of building and restoration projects, from small maintenance work to large contracts and project management. 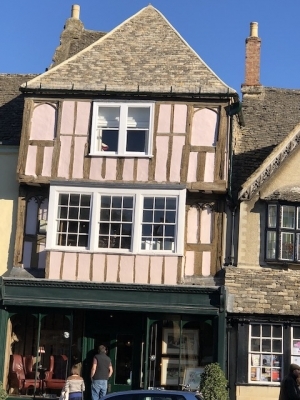 Pethers of Burford offer an honest and direct approach with a personal touch where your initial contact will be the actual person overseeing your project from start to finish. If you have a project you would like to discuss contact us now for an informal, no obligation consultation. 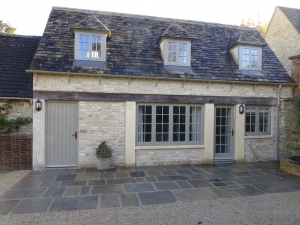 As a company Pethers of Burford aim to work closely alongside your chosen architect or manage your project ourselves from start to finish. We pride ourselves on an excellent post project relationship with our clients as repeat business is important to us. We offer a varied range of services from small maintenance jobs to all types of renovation and building works. 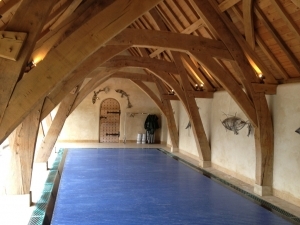 Along with our core members of the firm we only use sub-contractors that we know and trust ensuring a full range of trades offered including Plumbing, Electrical works, Bespoke Joinery, Painting and Decorating.